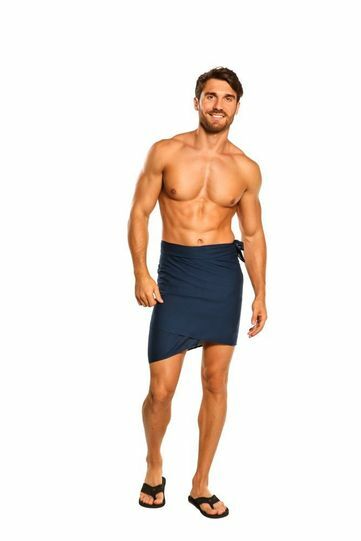 Men Sarongs have many different uses; after a day of surfing at the beach instead of a towel, throwing one in your backpack for a blanket or just wearing one around the house as you are relaxing, a lava lava is a must have. 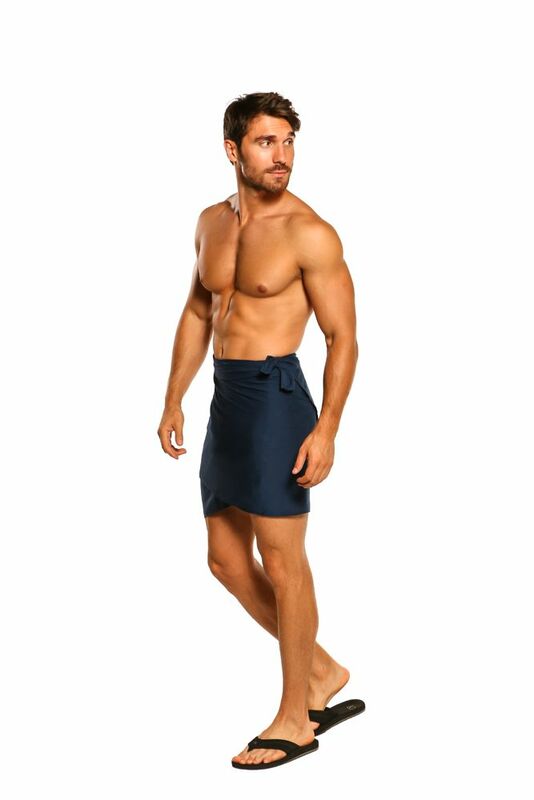 This men�s solid color fringeless sarong is made with lightweight rayon. The fringeless sarong measures approximately 72 x 22 inches (183 cm x 56 cm). Please note color, size, and design will vary due to the handmade nature of this item. To care for your sarong, to ensure they last for years, hand-wash in cold water and line dry.